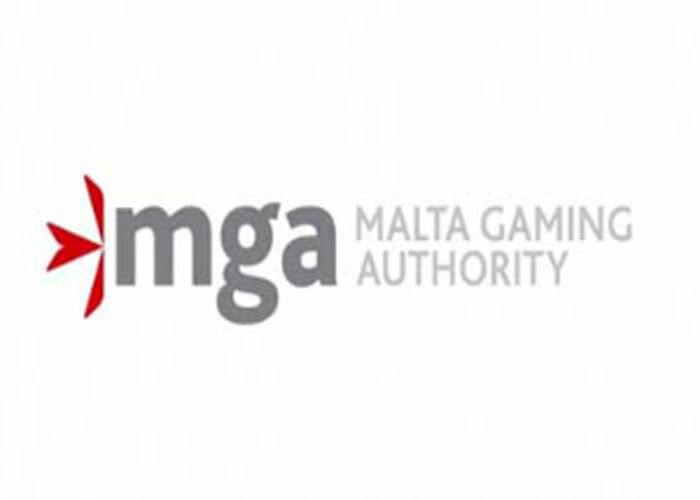 The Malta Gaming Authority, an independent body responsible for the regulation of gambling activities in the country, announced earlier today that it had started reviewing Malta’s existing gambling laws and those are expected to be updated in the months to come. A representative for the gambling regulator told local media that the MGA has been working on the changes since 2013 and is to present the country’s government with several related proposals. If approved, they will secure the MGA with more power that it currently exercises. For instance, the regulator will be given more control over the Maltese gambling market and will be able to introduce additional measures for the protection of the gaming customers. Online gambling operations will be paid more special attention by the MGA. The representative for the regulator also pointed out that the legislative update was by no means related to the so-called Operation Gambling, which was carried out earlier in August and resulted in the arrest of 41 suspects and the closure of a number of betting companies, with Betsolutions4U Ltd. and Uniq Group Ltd. being among those. It could be said that the Maltese gambling regulations are particularly strict. On the other hand, they are flexible enough to allow the country’s gambling industry to thrive and turn into an economic stronghold. More and more gambling operators have been expressing interest in expanding their operations on the island. And this is expected to imminently lead to the creating of more jobs and hopefully to an economic growth. In fact, the country was the first one to start regulating its online gambling segment with the so-called Lotteries and Other Games Act. According to the MGA representative, the legislative framework introduced by legislators was what attracted so many foreign operators. And given the fact that the country’s gambling industry has been growing at an incredibly rapid pace, regulators considered it necessary to update the laws on a regular basis. Thus, they are to ensure that the country will be able to keep track on the latest gaming developments. Furthermore, it will secure the smooth operations of both existing operators as well as the ones that are to introduce their services on the island in future.